There is just one industry which never faces recession even in the worst economic inflation. It’s the health industry, which is being taken over more by body supplements, proteins, cosmetic surgeries, machine intervention and other costly ventures. The companies promoting artificial techniques to remain fit are promoting manipulated health strategies. Frankly, no company gives you a piece of mind regarding natural foods and maintenance. Handling your body by just making intelligent choices in your diet is all you need to kick start your perfect routine. As the wisdom is finally dawning upon a fraction of human race, they are casting around the paleo approach to remain fit. Super foods are foods that have the power to correct the mirror effects in your life. You can rely on them for losing fat, gaining muscular power, shedding bad cholesterol or getting a flawless skin. In today’s article, I will give you the names of top 20 health foods which will change the way you look at your plates forever. So here are those supreme Super foods. It was when I switched to green tea and somebody suggested me to add into it a slice of lemon that I realised how wondrous a food lemon is. On researching deeper into this citrus food, I found out that they are extremely rich in flavonoids and vitamin C. A lemon a day can keep you vitamin C deficiency at bay. Not just that, this super food is also responsible for increasing the good cholesterol of your body. 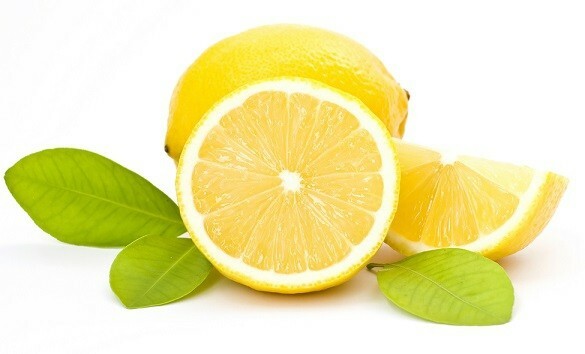 Consumption of lemon enhanced your body’s capability to assimilate higher levels of antioxidants. Apart from all these, a 100gram of lemon contains mere 29 calories. Mixing it with water and honey makes it a food for weight loss. This one is the cardinal one guys! A 100gram of broccoli costs you just 34 calories. It is the hottest vegan source for calcium out of the dairy shelf. 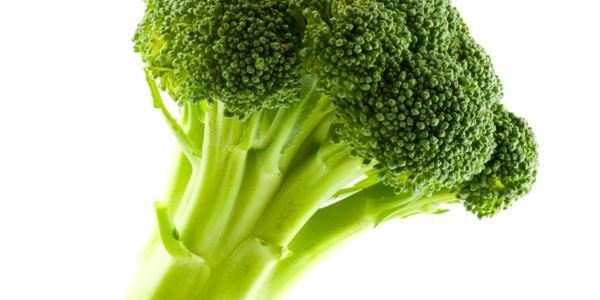 Daily human needs of vitamin K and C can be met by consumption of broccoli. Many of friends have suggested that it is best to microwave broccoli rather than steaming or boiling it. This way you can lock up its potions by 90 percent. It is a great cancer inhibitor. If you are a chocolate freak probably you will be happy with your dark chocolate choices after knowing that its one amongst the top superfoods. 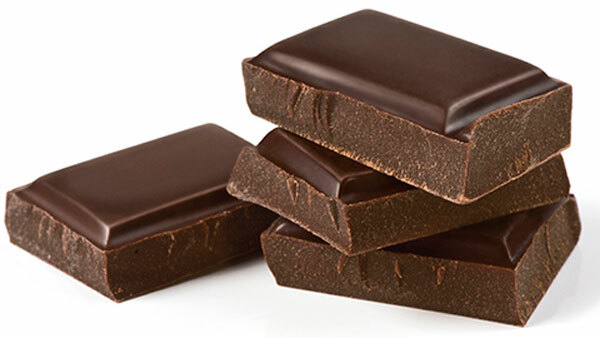 Dark chocolates are enriched with flavinoids. Flavinoids have always been linked up with foods for weight loss. These are also an ideal food for decreasing the bad cholesterol levels and shooting up the good cholesterol levels. These are highly recommended for reducing blood pressure. They protect you from sun tans also. A 100gram of this food is equivalent to 546 calories, so better keep your cravings within healthy limits. Many of us don’t expect to see this food in this list of healthiest food. But that’s as unfair as it was to Caesar. 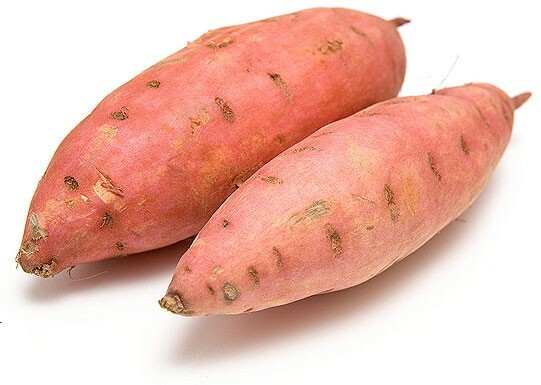 Sweet potatoes make up most of the daily vitamin B6, C and D requirements. These are amongst my top ten beauty food wonders too. They help heal scars early and wards of ageing. A 100 gram of sweet potato makes up to 86 calories. They give the feeling of a fuller tummy while you are on the diet schedule. This is definitely a healthy food to eat if you are looking for a food rich in carotenoids. This food makes your vision better and hearts stronger. Ever heard of the benefits of omega -3s? This versatile fish rich in omega3 makes the best food for fighting cardiovascular diseases. This is one amongst those top Superfoods which can minimise the risk of degenerative diseases. The vitamin A and vitamin B1 in this fish can help you meet your daily requirements in a significant way. 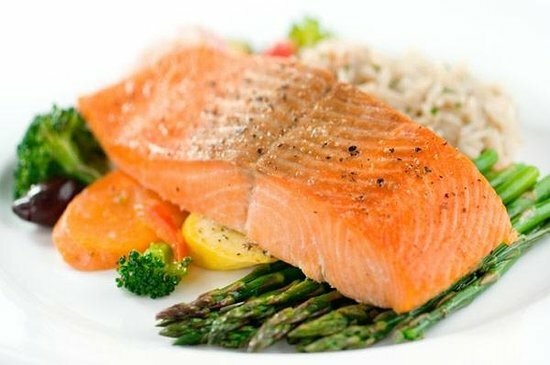 Additionally, eating salmon has been proved to benefit your skin and hairs. This is due the content of niacin which is present in this food. Summing up to 208 calories for 100grams, it can be a perfect food for weight loss and muscle building. For all the vegans reading my article, walnuts are the best salmon replacement for getting omega-3s. The nuts can handle your cholesterol level in an elegant way. These are also being hiked as sleep regulators. This is mainly due to the presence of melatonin.Walnuts can save you from getting sun damages. 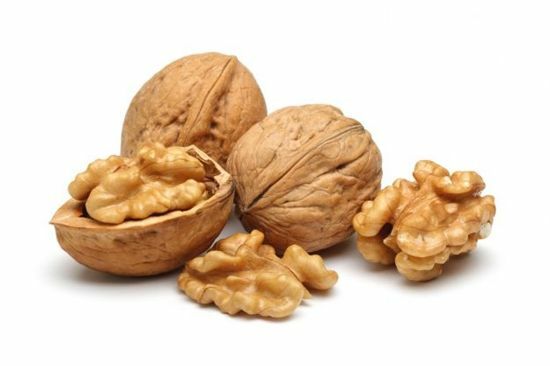 A 100gram of walnuts have 654 calories. This is the best food for weight loss. Involving avocados in your salads can increase the absorption of certain nutrients like beta carotene. These are rich in monosaturated fats which are good for your body. These genius fruits are rich in foliate keeping your cardiovascular system guarded against diseases. 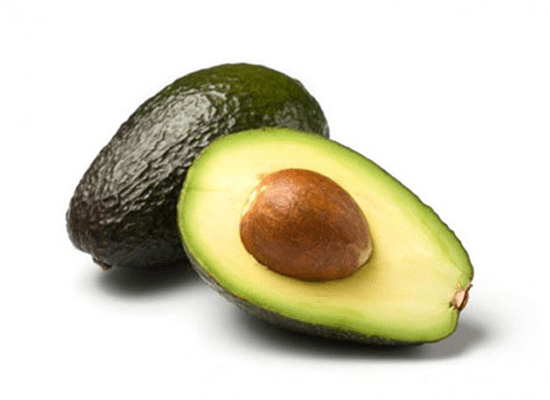 A 100 gram of avocado contains 160 calories. Dealing with its taste might be a challenge for some but eventually, you will get used to after 2-3 servings a week. Garlic is amongst those best Superfoods that have anti-inflammatory qualities. These are attributes to the allicin found in crushed garlic. This tastemaker ingredient is the key of Mediterranean foods. It has been used in various ayurvedic treatments too. 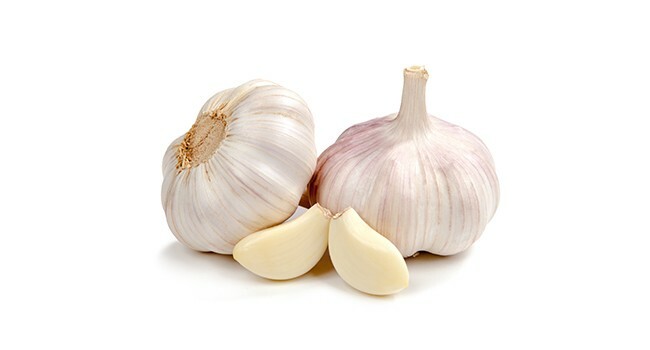 Apart from prime applications in medicines, garlic is also good for hairs. A 100 gram of garlic will 149 calories. 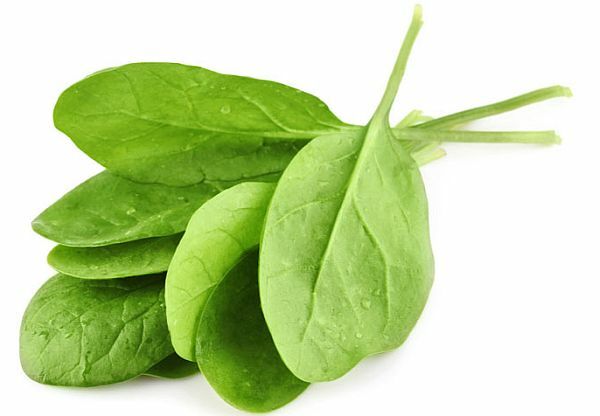 The health benefits of spinach were so much on my mind at an early age when popeye used to gulp that can in a go. Later I realised that how well established this veggie is in actual. You can really help yourself out with the free radical damage by consuming this leafy vegetable. It is packed with a lot of antioxidants. Along with these, spinach is also rich in immunity-enhancing nutrients. Spinach smoothies are always in the news with the gym freaks. It is among those super healthy foods which are calorie deficient. 100grams of spinach accounts for just 23 calories. In the healthy food guide, quinoa makes it to the topmost. All credits go to its smart carbs content. These are low in glycemic index. These are also amongst those super healthy foods which are acceptable for those who are allergic to wheat. 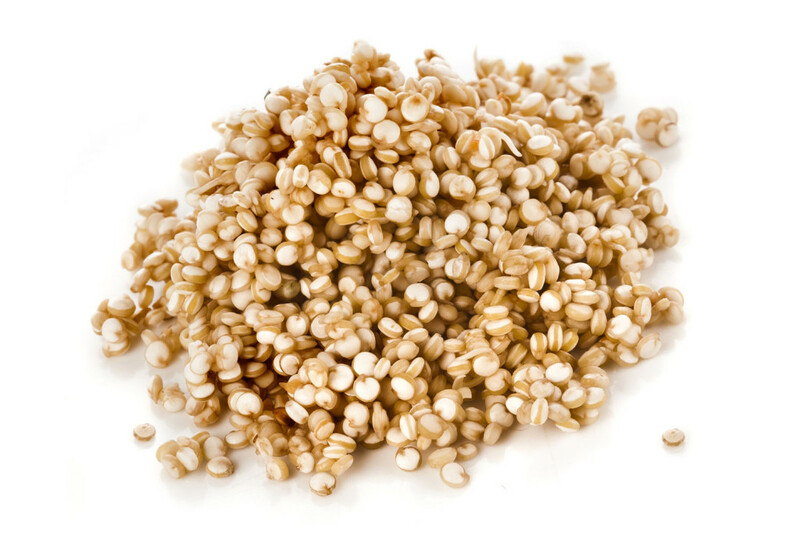 Quinoa can prove to be a tempting main coarse meal for those on a strict diet plan. It makes up for a total of 222 calories. They are gluten free and also contain a small amount of omega 3s. Almonds come with a lot of benefits for those with cholesterol problems. It is the best snack to assist you in silencing those in diet cravings. They fall in the category of Superfoods for health due to their benefits in brain and bone functioning. Many doctors recommend eating almonds to those with deficiency of iron. 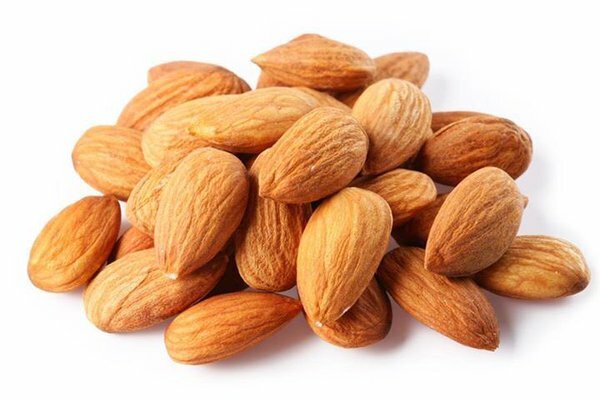 Almonds contain 576 calories per 100gram. 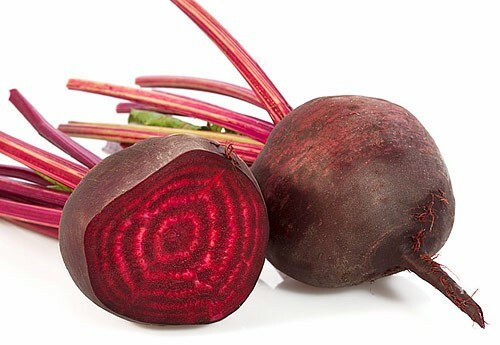 Beetroots definitely come in the list of superfoods for health. Their nutrient content is the spread over boron, magnesium, folate and vitamin C. Adding beetroots in your diet automatically shifts up the quality quotient of your meals in terms of energy. You feel active and your body’s regenerative capability proliferates at a faster rate. They contain 86 calories per 200 gram. When it comes to the talk of healthy foods to eat, tomatoes can never be left behind. They are good for skin, cardiovascular system and overall body metabolism. These are a storehouse of endless nutrients. Biotin, vitamin C, vitamin A and folate. They also provide a lot of minerals. Tomatoes prevent cancer in many varities. 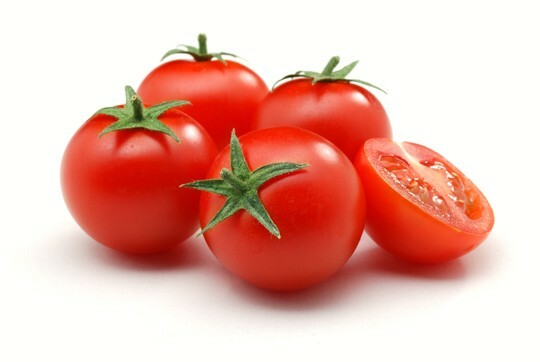 A 100 gram of tomatoes accounts for mere 18 calories. 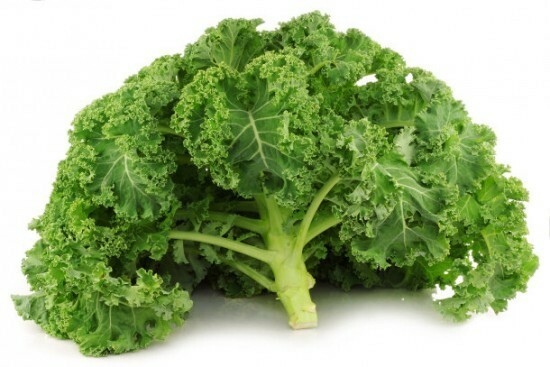 Kale is a healthy food to eat in terms of keeping the feeling of a full time with lesser calories. It has amazinf anit-inflammatory qualities which prove very beneficial in doing away with the symptoms of inflammations. This leafy vegetable is very lucrative in its vitamin A and C content. The fiber content of kale appreciates the overall meal very nicely. Its calorie content is 49 for 100 grams. Blueberries are super healthy foods which do every possible miracle in weight loss and glow gain. 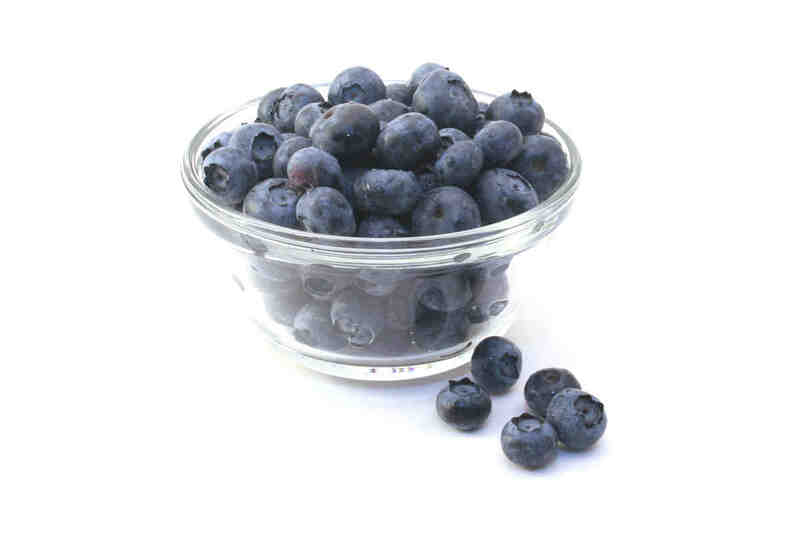 A complete cup of blueberries make up just 84 calories with Vitamin K and C. They also contain manganese. The antioxidant content of blueberries is the highest amongst all the health foods. Be it ageing or cancer, blueberries can beat them both. With the de-tox trend highly catching up in the market, health foods for maintaining the overall body balance are in demand. 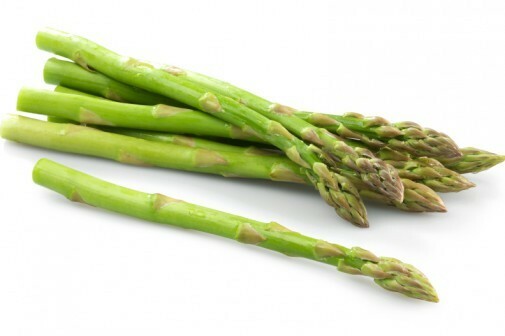 Asparagus is an ideal dish to the plate to discard all the excess, useless crap out of your body. It comes with a whole lot of anti-oxidants and is nutritive for the brain. Asparagus is one of the health foods which has anti-ageing properties. There are only 10 calories in 50 grams making it an ideal food for weight loss. 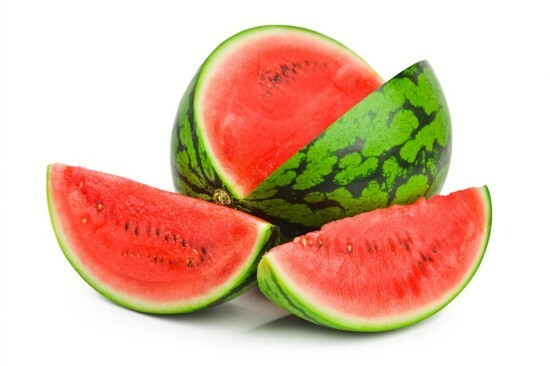 The lycopene amounts in watermelon are perfect for fighting cancer and heart diseases.I like to call Watermelon as the guilt-free fruit. This is because you can eat it as much as you want. It’s approximately a complete, fat-free, fruit. Its rich in minerals and water with 30 calories in 100grams. This amazing whole food overtook the calcium industry soon after its discovery. The calcium content in kelp is more than that found in milk. Being a sea plant, it is full of minerals. The vitamin K content of this food is rich. So kelp is finding its way to the top list in ours. This amazing whale food overtook the calcium industry soon after its discovery. The calcium content in kelp is more than that found in milk. Being a sea plant, it is full of minerals. The vitamin K content of this food is rich. 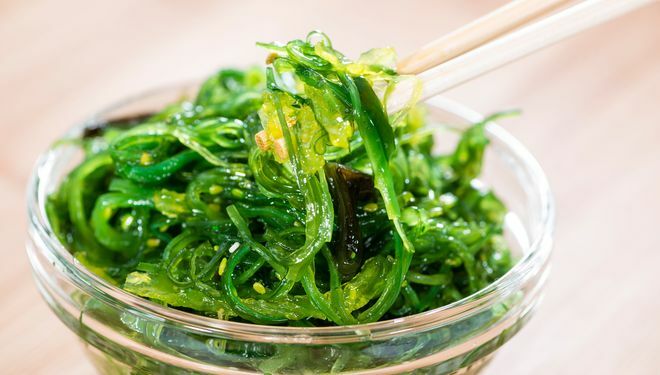 So kelp is finding its way to the top list in our foods. This amazing whole food overtook the calcium industry soon after its discovery. The calcium content in kelp is more than that found in milk. Being a sea plant, it is full of minerals. The vitamin K content of this food is rich. So kelp is finding its way to the top list in our healthy food guide. Apart from all these two tablespoons of kelp has 4 calories and a lot of rare phytonutrients. 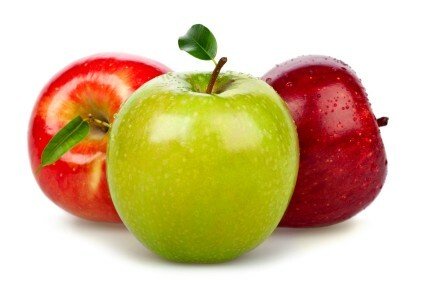 A fruit which has made its place in my healthy food guide is apple. The flavinoids and antioxidants in apples have mesmerised the health industry. They have almost no fat, sodium or cholesterol. Including apples in your diet saves you from the fear of atrocious health diseases like heart ailments and dementia. The good abdominal bacteria are benefitted by eating apples. When it comes to the calorie meter, 100grams of the apple contains just 52 calories. 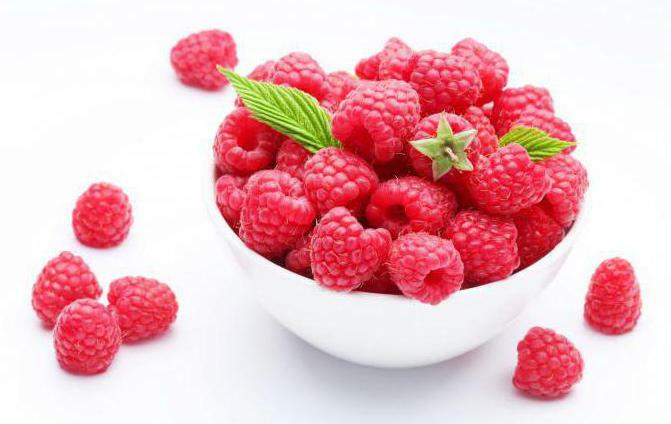 Raspberries are definitely a food for weight loss. The fiber content in them comes at a low cost of fat. They are also known to increase your defences against the free radical damage. They have a great content of antioxidants. These berries have in total 53 calories in 100grams. 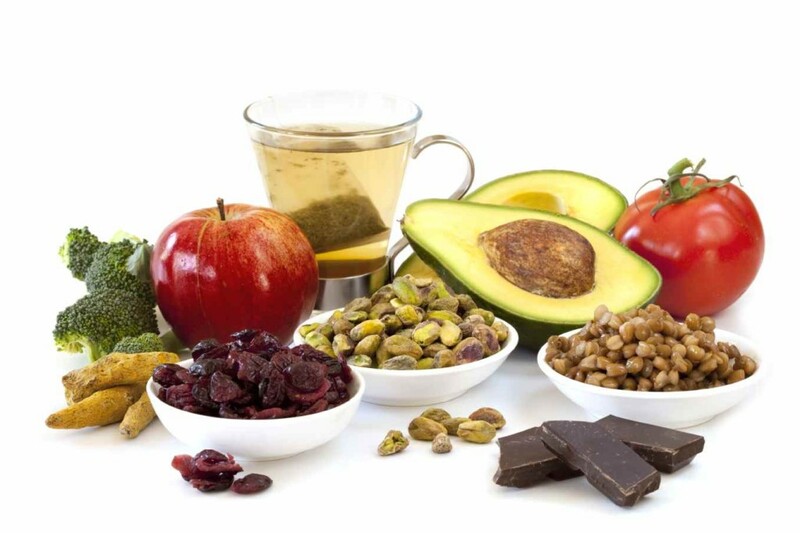 These are the top most Superfoods for transforming your body routine in positive. Having a balanced diet rich in these Superfoods ensures that you maintain a gratifying equilibrium of metabolism. These foods make you fit from outside and inside. The whole process of beautification becomes simpler when seen from the glasses of nature. So try out these foods and live your life to the fullest, the way like you were always meant to live it.